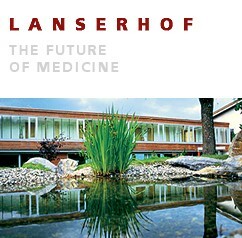 Tomorrow I travel to Austria for a one week stay at Lanserhof, a wellness resort I learned about in the magazine Monocle. I am a little nervous but also excited. I have never actually taken a week holiday on my own to a resort before. My husband will be spending the week in a nearby ski resort together with a good friend while I take part in a “clearly structured daily routine” that will be set up for me after my initial consultation. As part of this experience, I plan to make regular entries about my stay because it something that I want to remember for years to come. 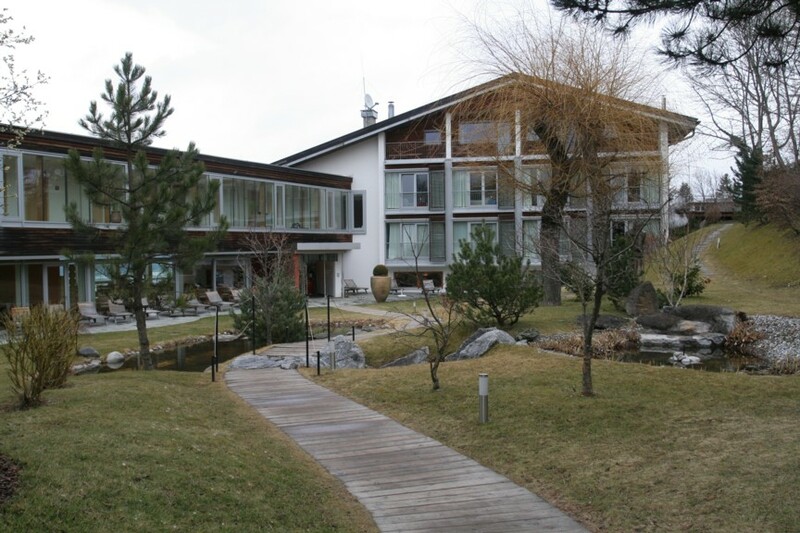 I also figure that since there is very limited information about Lanserhof in the online media except the story about how Roman Abramovich went there with his peeps, it may give others insight into an otherwise not that well-known resort.